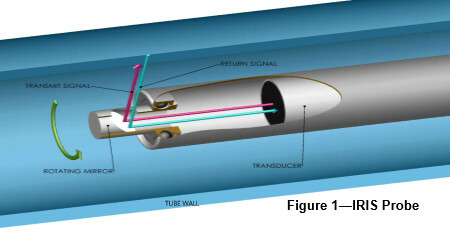 CSI offers a wide range of NDT services for Tubing, Surface and Piping applications. We can tailor examinations to meet your requirements. 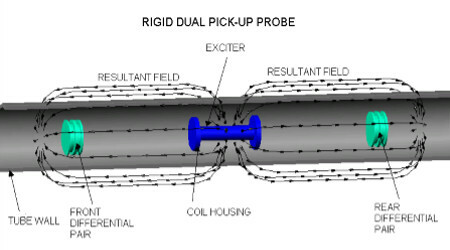 Compare the tubing inspection methods we provide. CSI has extensive experience with numerous shell and tube exchanger designs containing ferromagnetic and non-ferromagnetic tubing. 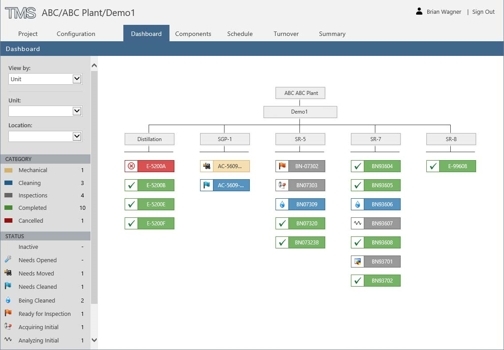 For large-scale turnarounds, we offer cloud-based Turnaround Management Software (TMS). © 1989-2019 Carbon Steel Inspection, Inc., is a subsidiary of Versa Integrity Group. PHONE: (412) 826-3755 EST | FAX: (412) 826-3759 | U.S.A.